As many of you have participated and experienced, Eagle Hardware Farm and Ranch has hosted a number of workshops in the past to help educate our customers and community. Topics have ranged from cattle to chicks to cucumbers. 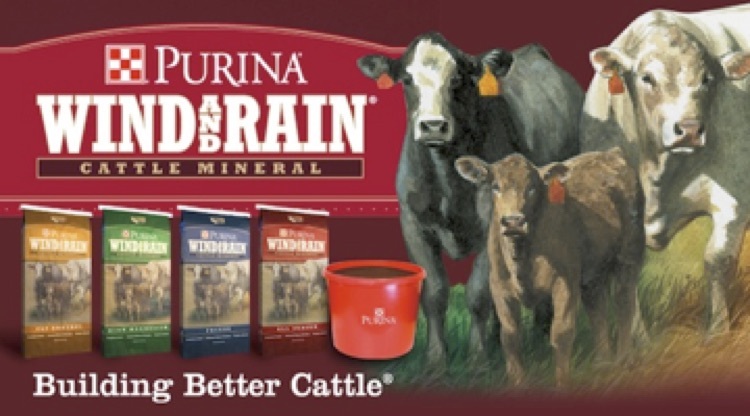 Looking to expand your flock? Or thinking about starting to raise chickens? You’re in luck! The next workshop up is the Chicken Workshop on Thursday, April 4. The Chicken Workshop is one of the most popular. Last year we had close to 100 attendees! This year it is on April 4 at 6:30pm in the barn at Eagle Hardware. 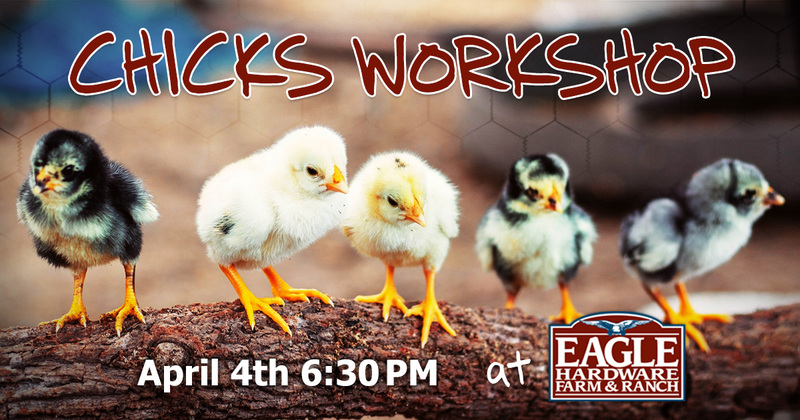 If you currently have chickens, plan on getting chicks, or are simply curious what the ruckus is all about, make plans to be at Eagle Hardware on this night. 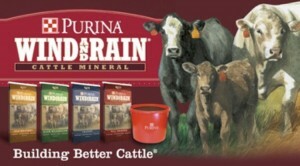 Our speaker will be Bob Wucher form Purina Animal Nutrition. Dinner will be served. Please do not forget to RSVP soon by calling the store at 972-635-7878 or online here using the form below. Space is limited and we know the workshop will fill fast. See you there! Join us!! 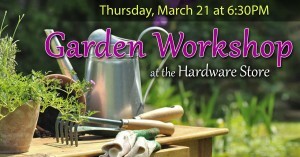 Thursday, March 21, 6:30pm! Our Garden Workshop will be interactive, fun and informative for everyone…whether you have mastered it or your thumb is just starting to turn “green”! 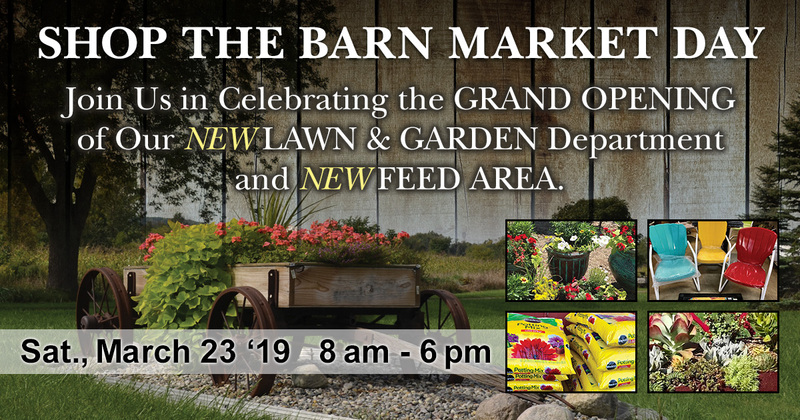 We will have NEW TIPS that will hopefully expand your gardening ideas and information on more natural ways to CONTROL WEEDS in your lawns and flower beds, REDUCE WATER USE for vegetable gardening, COMPOSTING information AND of course we can never have enough information on SUCCULENTS! Speakers include our rep from Fertilome to talk about controlling weeds. 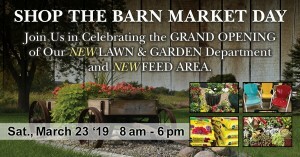 Dinner, door prizes and giveaways too!